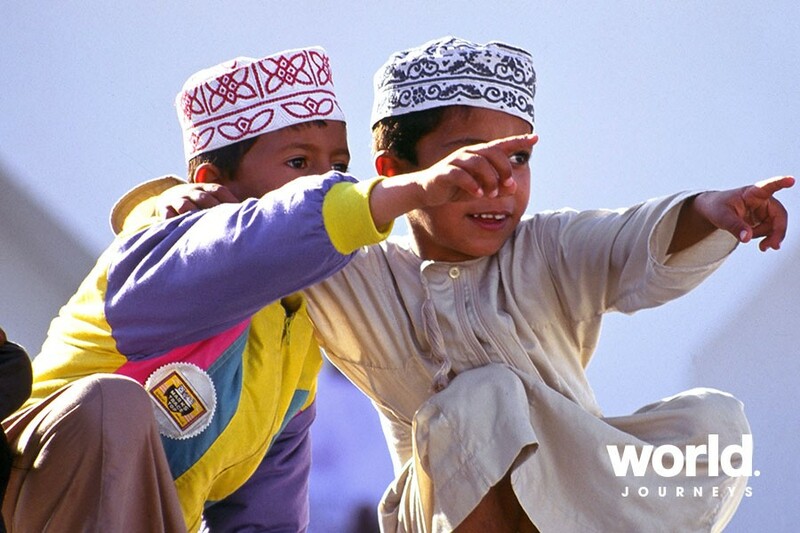 From north to south, Oman has a diverse and exotic culture, extraordinary landscapes, wonderful handicrafts, a colourful history and surprising wildlife. 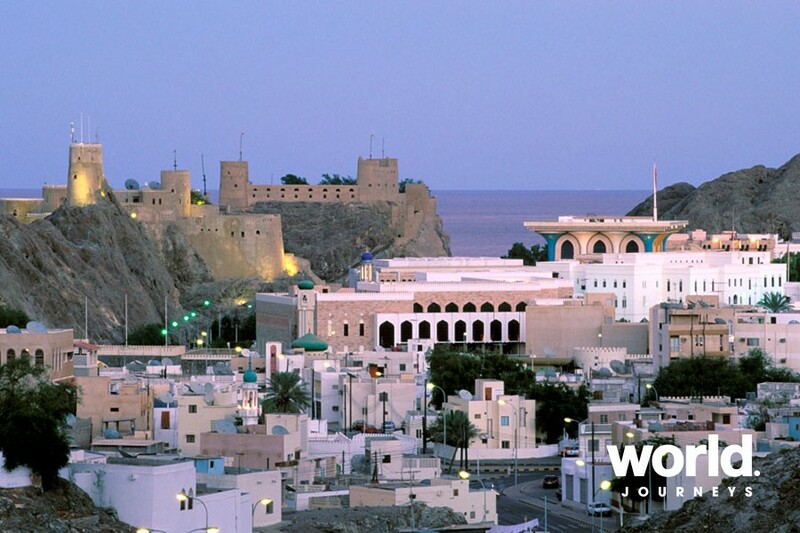 Start with Muttrah Souq in Muscat and travel to the traditional mud houses of Al Hamra and Misfah dating back 400 years. 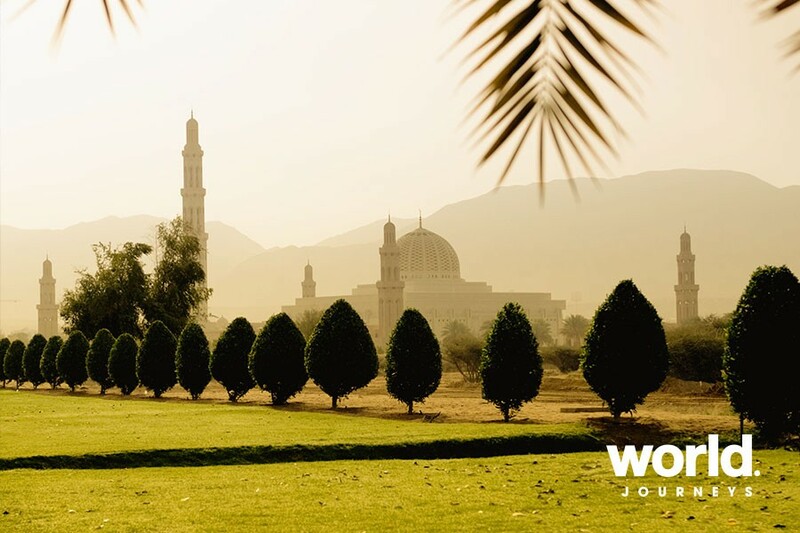 Visit undulating seas of sand at Wahiba Sands, forts, castles, clear fresh water wadis perfect for a refreshing dip, to the land of Frankincense in Salalah. Day 3: Muscat > Nizwa Visit 17th century Jabrin Castle with its magnificent plasterwork, carved doors and painted wooden beams. Continue to Bahla, famous for its pottery. 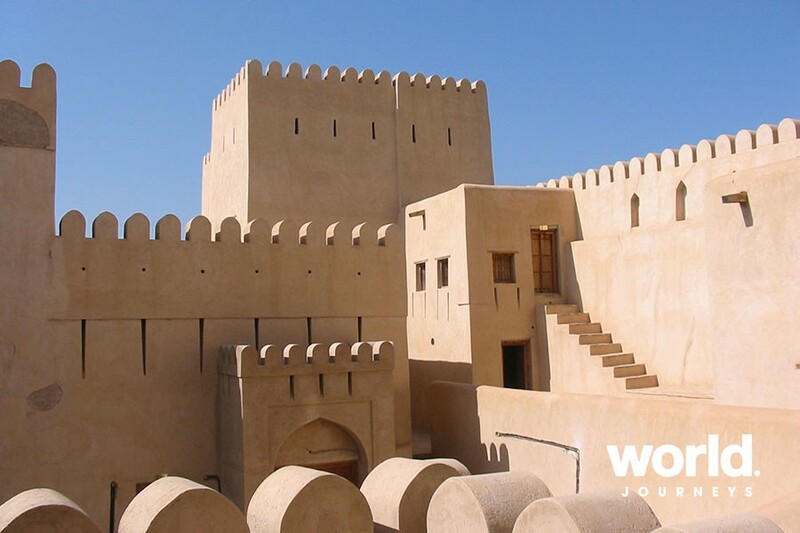 Day 4: Nizwa > Jebel Shams > Nizwa Visit Nizwa Fort with its massive Circular Cannon Tower, the traditional souq, the traditional mud houses of Al Hamra and Misfah before travelling to Jabel Shams known as the Grand Canyon of Oman. 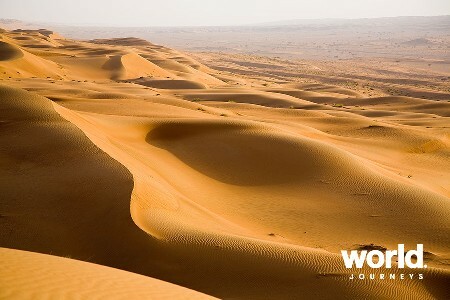 Day 5: Nizwa > Wahiba Visit Wahiba Sands, a vast sea of red and white sand with an ever changing pattern of dunes. Enjoy exciting dune driving and watch the sun set over the desert. 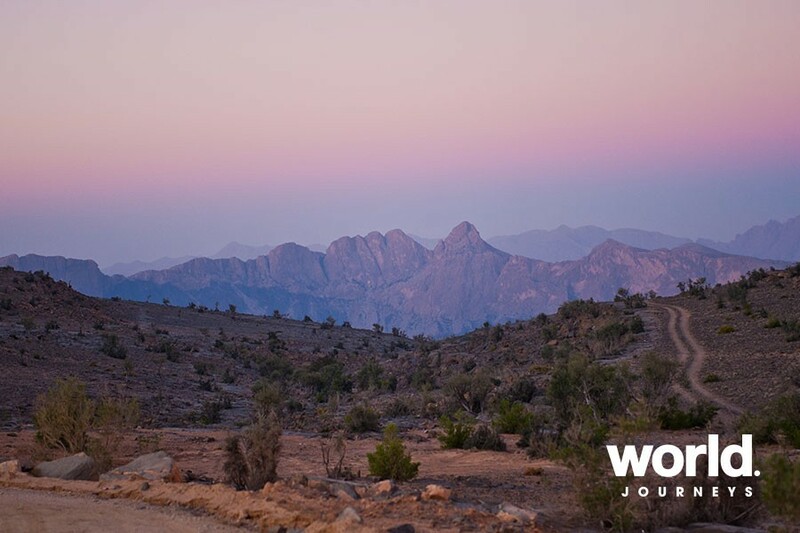 Day 6: Wahiba > Sur Visit the oasis of Wadi Bani Khalid with its clear blue water for a refreshing swim. Continue to Sur known for its dhow shipyard in former times. 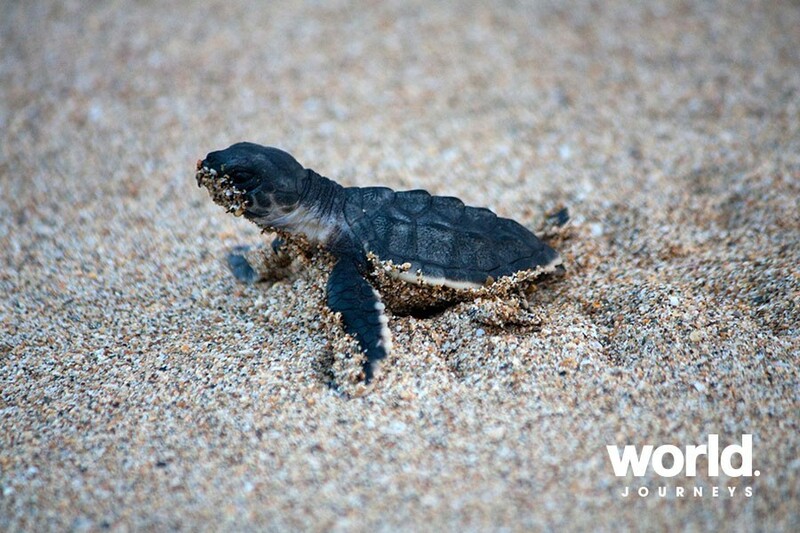 Also visit the turtle sanctuary of Ras al Jinz where green turtles come ashore to lay their eggs. Day 8: Salalah Visit Al Balid with its museum and ancient harbour. Stop for photographs at Shanfari Mosque and the Sultan's Palace. Walk through Haffah Souq famous for frankincense and Dhofari traditional handcrafts. Day 9: East and West Visit the Dhofar region, Taqa Fort, Bin Ali's tomb, Mughsail Beach Blowholes and the Tomb of the Prophet Ayub (Job). Independent tour with some days spent travelling by 4WD. Roads may be rough and travellers with back or other health conditions should check suitability with World Journeys prior to booking. 4WD hold maximum of 4 travellers. Black out dates may apply and peak season supplements will also apply. 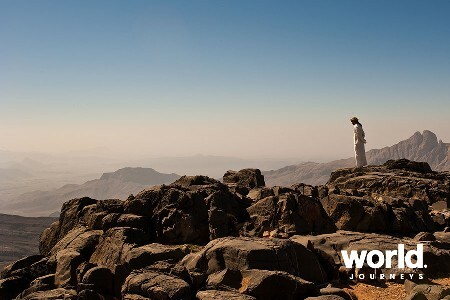 The flight from Muscat to Salalah is not included - please contact World Journeys for details.